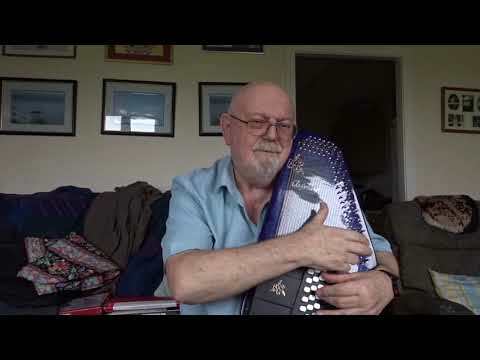 Anthony Archibald - Autoharp - Autoharp: Queen Anne's Lace (Including lyrics and chords) My American pen friend, Tammy Statler, introduced me to this song which was written by David Olney and performed by The Del McCoury Band. New to me, here is my interpretation of this bluegrass number. My aplogies for being so close to the camera that you cannot see my left hand, but my eyesight is not as good as it once was and I had to be close enough to my computer screen to read the lyrics.